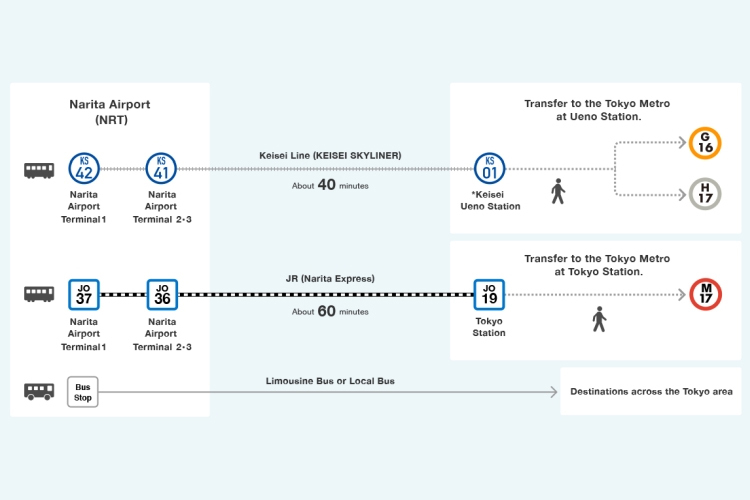 Introducing transportation options to access the city and Tokyo Metro subways from Narita and Haneda airports. 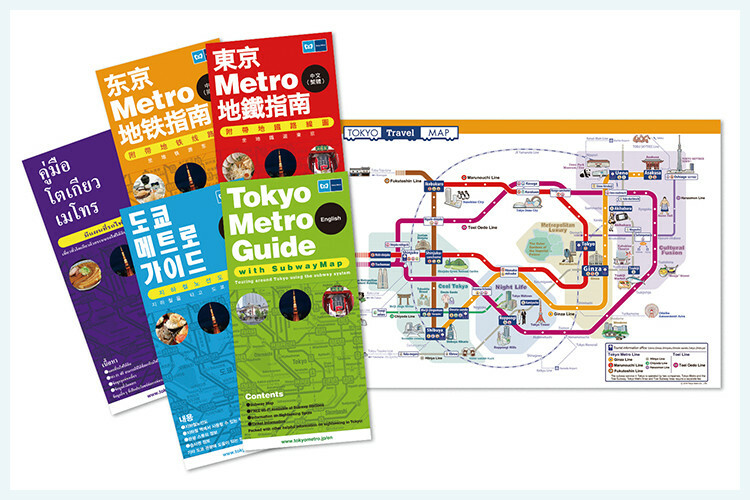 Introducing why Tokyo Metro is the most convenient way to get around Tokyo. 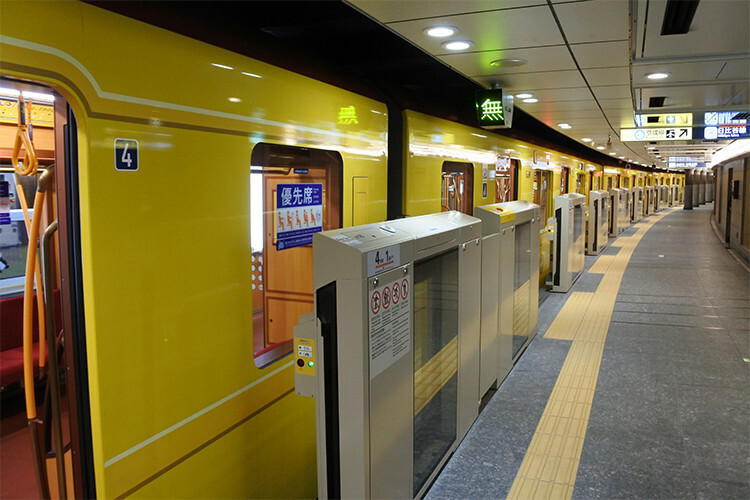 Guide on how to board the subway from confirming the entrance to getting on the train. 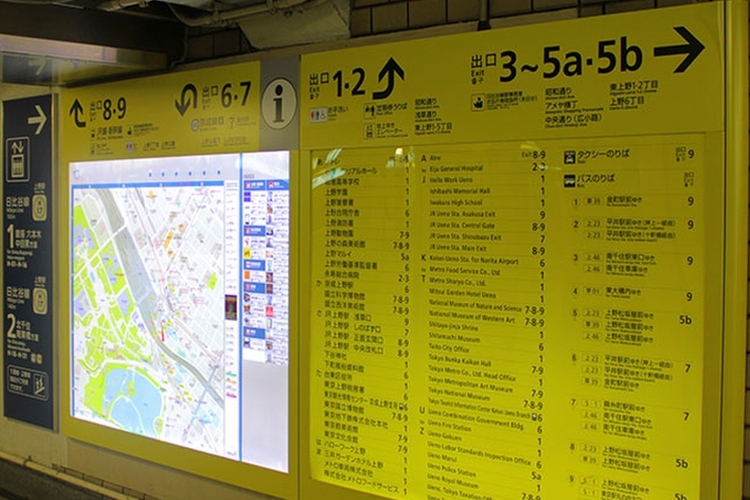 Guide on how to find the right exit for your destination after getting off the train as well as how to transfer to other subway lines. A useful guide information for visitors and tourists available in a PDF file to download. Displayed in 5 languages (Japanese, English, Chinese, Korean and Thai). 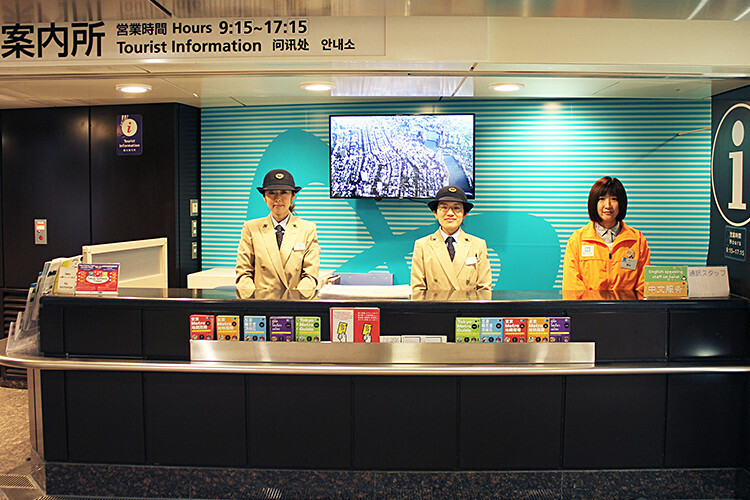 Useful information about Tokyo Metro Tourist Information & Service Managers that can assist you with using Tokyo Metro. 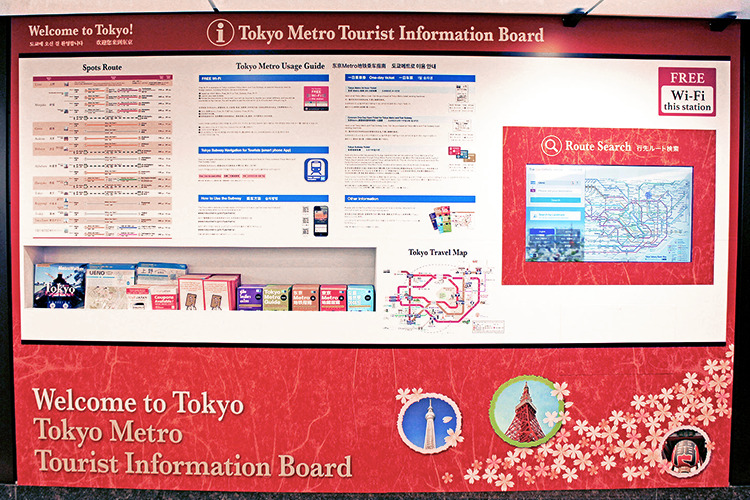 Introducing Tokyo Metro’s Welcome Board, a tool that assists visitors to tourist attractions. 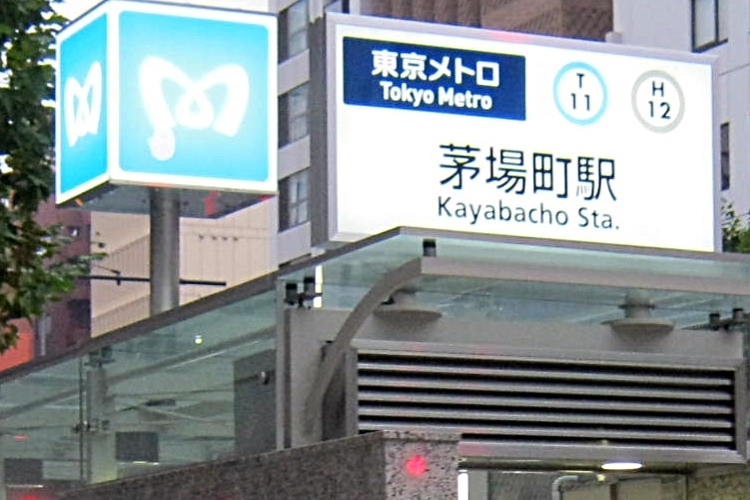 Free Wi-Fi is available at most Tokyo Metro stations. Stay connected even when underground. 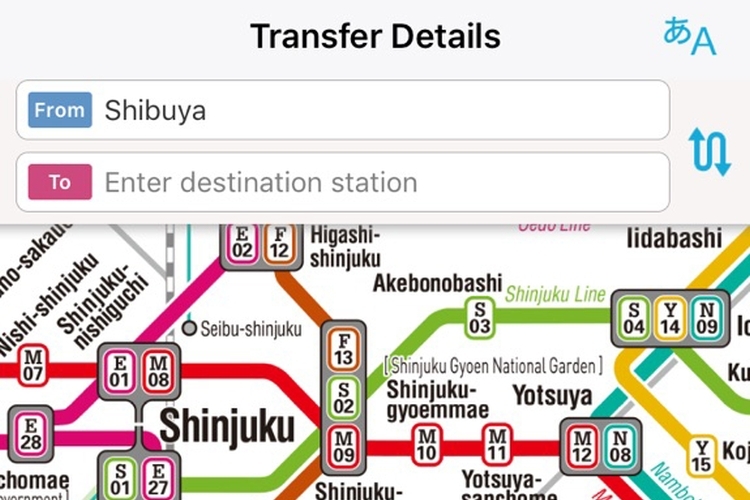 Free application that enables users to search transfer information for the Tokyo Subway network (Tokyo Metro and Toei Subway). 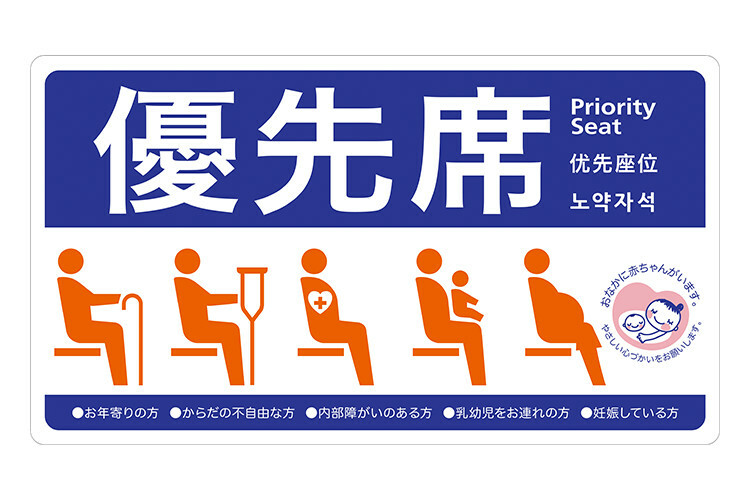 Things to keep in mind when riding the subway. The Handy Safety Guide is a brochure explaining the measures taken to ensure the safety of commuters, emergency procedures and important points to consider during an emergency situation. It is to avoid becoming caught up in crime or trouble! Tips for protecting yourself from crime or other trouble. * You will be directed to the Metropolitan Police Department’s official YouTube channel.